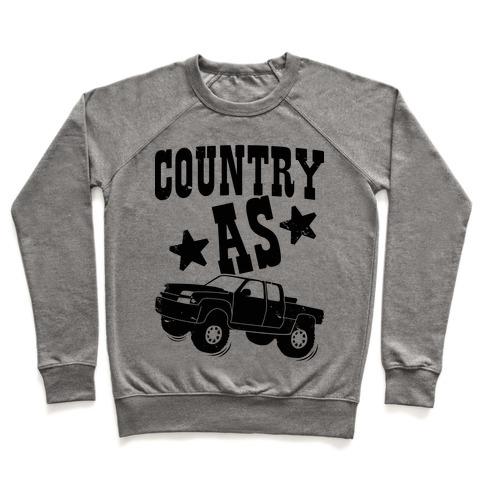 Browse our collection of 52 Country For Ladies Pullovers and more. Designed and printed in the USA. 100% Satisfaction Guaranteed. About this Design If you don't know a buck from a doe or how to shoot a gun, you can kiss my country sass! It's hunting season, tell off those huntin' haters with this sassy and country design! Perfect for any buck huntin', country lovin', truck drivin' good old fashioned american! If you don't know a buck from a doe or how to shoot a gun, you can kiss my country sass! It's hunting season, tell off those huntin' haters with this sassy and country design! 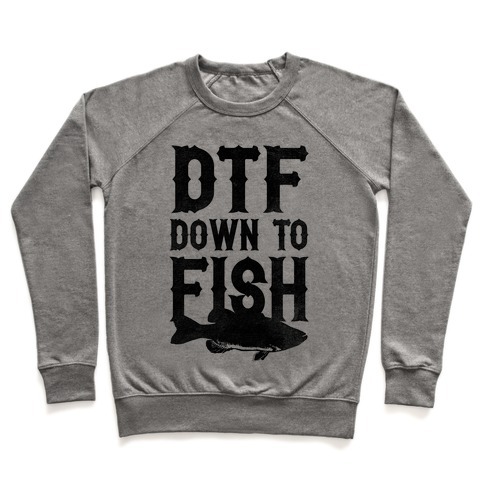 Perfect for any buck huntin', country lovin', truck drivin' good old fashioned american! About this Design Who can bag a buck with style and grace? Only the ladies of the hunting world, that's who! Whether you prefer to rock pink camo or go classic vintage country style, show your love for hunting with this shirt based on some of our favorite country lyrics. Features roses and shotguns! Who can bag a buck with style and grace? 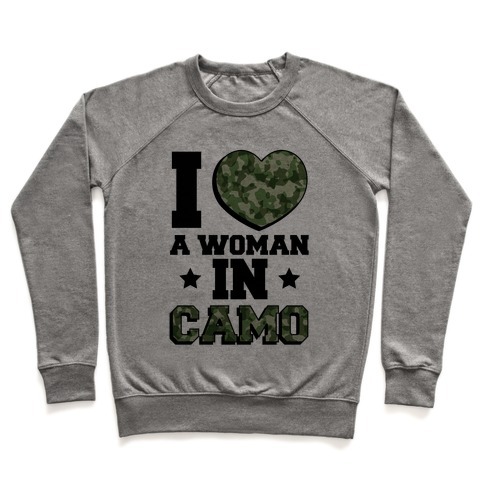 Only the ladies of the hunting world, that's who! Whether you prefer to rock pink camo or go classic vintage country style, show your love for hunting with this shirt based on some of our favorite country lyrics. Features roses and shotguns! About this Design Show pride in your hunting skills. This design features illustrations of two rifles, a heart and the phrase "A lady doesn't place her weapon on the table. Show pride in your hunting skills. This design features illustrations of two rifles, a heart and the phrase "A lady doesn't place her weapon on the table. About this Design Yoga is pretty great, but where's the excitement? If you love hunting like city girls love their yoga, this shirt is a great way to express yourself! This design features roses and shotguns with a country flair! Namaste, Y'all. Yoga is pretty great, but where's the excitement? If you love hunting like city girls love their yoga, this shirt is a great way to express yourself! This design features roses and shotguns with a country flair! Namaste, Y'all.